Install Facebook Retargeting Pixel In WordPress For Better Ads Response. Are you trying to get positive results from your Facebook ads? To run a successful ad campaign, it’s always recommended to use the Facebook pixel. Do you know how to install Facebook retargeting pixel in WordPress? Before that, do you know what’s the Facebook pixel? You may have noticed that you visit a website and then open your Facebook account, you see the ads of that website. It’s because that website uses the Facebook pixel. It doesn’t add anything extra to your website. It just sends a cookie to the browser of the users who visit your website so that Facebook can track them and show the relevant content on their news feed. Doesn’t that sound amazing? Well, this is one of the best Facebook marketing tips. A Step By Step Guide To Generate And Add The Facebook Pixel. Facebook keeps changing the location of the pixel generation. But you can find it somewhere in the ad manager. You can access it from your Facebook account. Just use the drop-down menu from where you log out. Step 1:- Just use the drop-down menu from where you log out. You would see the “manage ads” or “create ads” if you haven’t created any. Click on the ≡ button from the upper-left corner of the page. From all the options, you have to click on “Pixels”. Step 2:- You would get redirected to a new page. You would see a button to “create a pixel”. Just click it and you would get a popup to enter the name of the pixel. This will help you in retargeting the audience while creating new ads. Step 3:- Click on the “Next” button and you would see two options to embed the pixel to your website. Use the one to copy and paste the code. It’s the easiest one because you don’t need to engage in something complicated. Facebook will generate the code and you just have to use it. Step 4:- After that, you will see a box full of codes under the title “Copy the entire pixel base code and paste it in the website header”. Copy that code and paste it any text software like Notepad so that you can use it later. You have to add this code in the header of your website. Step 5:- Facebook will generate another code for some specific pages. 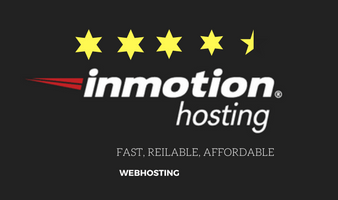 It’s your choice whether you want to add it in some specific pages like services, about us, tools etc. NOTE:- Don’t add this code in the header of your website. If you don’t want to track those visits then no need to add this code. Step 6:- Your Facebook ID will get generated. 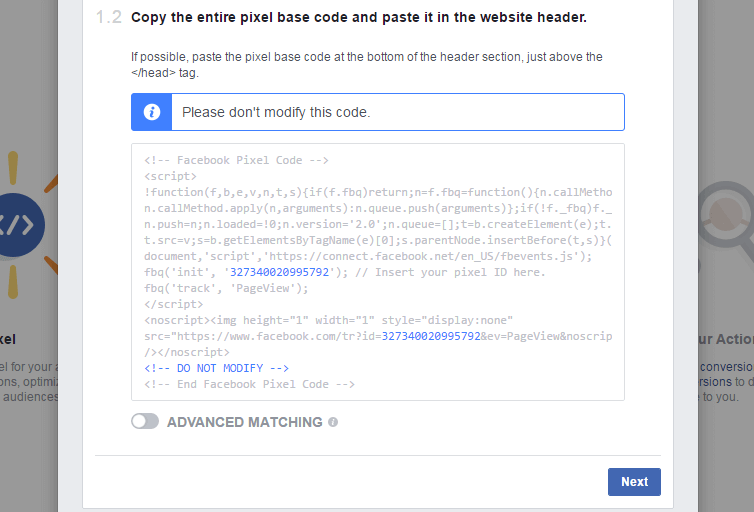 Step 7:- For adding the Facebook pixel code, you can use the plugins like Inserts Headers and Footers, Header and footer. These plugins will provide you the space to add the code between <head> and </head> tags. The same goes with the footer. If you’re a techie person then you can add the custom code in the theme header.php file. After adding the code, you will receive the activation notification on Facebook. How Would You Use The Facebook Pixels While Creating The Ads? After adding the Facebook pixel and running an ad, you can retarget the same audience again. It would give you more lead because people would see your business page again which has been familiar to them. The chances of the engagement would increase. While creating a new Facebook ad for boosting any post of your Facebook business page, you will see an option to create an audience. You will see the name of the pixel you have created earlier. From the drop-down menu, choose that Facebook pixel name and you will good to go. It will help you for maintaining your presence in front of the same audience again and again. That’s what we call retargeting or remarketing. Facebook has turned into a business platform which can boost the growth. 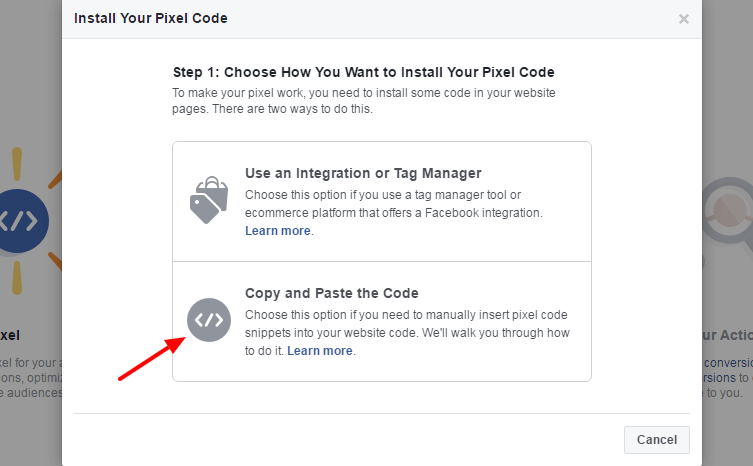 Can You Now Install Facebook Retargeting Pixel In WordPress Website? Sometimes, people fret because of the codes. 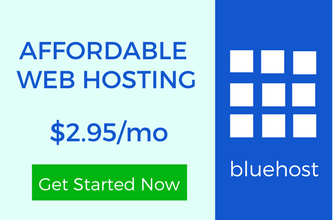 WordPress is one of the easiest platforms. Thousands of plugins are present in its repository which can be used to accomplish your goal. Just like here, either you use the techie method or use any of the plugins mentioned above. 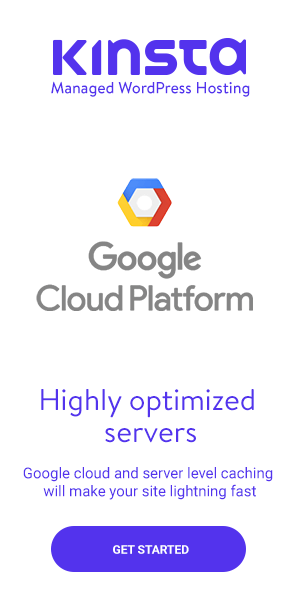 The best part is that you can use the same plugins for adding the code of Google Analytics. The multi-purpose plugins. I hope now you can install Facebook retargeting pixel in WordPress. If you face any problem, feel free to contact us. How To Add Your Website Sitemap To Google Search Console? How Can You Design Comment Box of Your Website Using CSS?